Nothing is quite as sweet in the Indie Publishing World than having happy readers. The great thing about them is if you please them once, they’re more inclined to buy another book from you in the future! That’s the great thing about your customers. They show their love and loyalty to you when you please them. They also have this delightful manner of obtaining referral customers for you by emails and word of mouth. To earn this repeat business from past readers, offer them more quality and value in any future books you write to publish. Earn that extra word of mouth and Internet referral business by doing the things that you have learned in the past. If you know who some of your readers are, email them, phone them in person or just target an article on your website to them and ask them to tell their friends about you and your books. This is a great referral opportunity for you as a publisher to reach out to those readers that love what you do and ask them for a little tenderness. Always treat your loyal readers with love, loyalty, devotion, consideration and professionalism. That will always keep them happy and satisfied. The more satisfied your reader’s stay, the more satisfied readers you’ll gain in the future. Satisfied readers not only buy your books but they are one of your greatest allies in selling more books! That is a powerful sentence written above! It deserves to be repeated again! 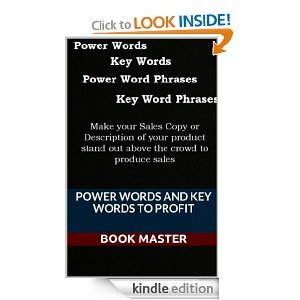 “Satisfied readers not only buy your books but they are one of your greatest allies in selling more books!” It runs a complete circle around their friends and right back to you in more books sales! Now how nifty is that? You see the image above? 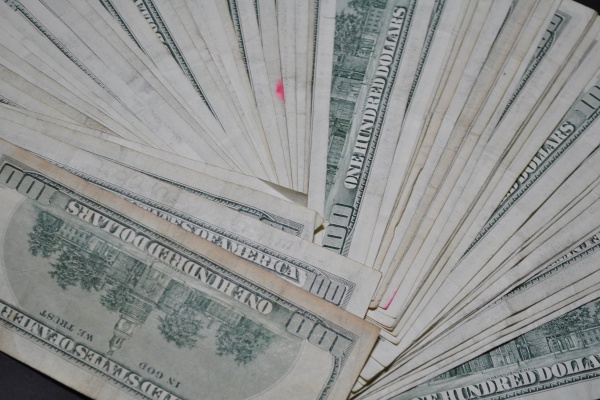 Yes, my image with my money but used here for the pupose to drill into you a business sense to make sure you’re doing everything that you can to make those customers happy. Those customers being the ones that buy a product, service or book from you! In the business environment, the only way to make it work is by top quality customer service. That goes into any type of business enviroment. Oh, but I’m only an author writing books someone might say. Think again! 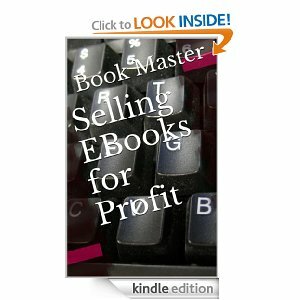 If you write to publish books online to sell, then you are a business. You’re also the manager and ceo of said business. Not everyone knows who their readers or customers are that buy books from them. Yes you do! They leave reviews about your books, you may be talking to customers who buy your books on book forums. People that like you on FB or follow you on twitter might be some of your customers. They might be on a email sign-up form from your website. Always find time to thank your customers for purchasing from you. In closing this article, here is a great way to thank them without lifting a finger. At the end of a book, Always leave a sentence or two explaining to them how grateful you are to them for purchasing one of your books. You never know, they just might buy another one from you! Have a nice week. How do you use the characters in your book stories? Any story you write must have interesting characters that serve a unique purpose. Sometimes authors pick characters out of their minds which is pure fantasy. Other moments, those characters might be from real life people they use in the story. Many factors are involved in those characters. How old they might be for an example. Male or female. Their weight, height or build might play an important part in the way the story is told. What will be the role they play, a lover, a detective, a cheating husband, or any other role ideas that might come to mind. Another great idea is choosing the names of those characters very carefully. the last thing you want to do is have two characters with the same names and mix them up in some way during the writing of the story. Suspense and the mysterious make great stories as well as high sales to readers. Also keeping the reader guessing as to who done it or in other words, who done the dirty deed keeps their interest growing up to the ending of the story. Your characters should remain human. Unless they have super human strength or unknown mental powers, keep them real. another point to consider is what you write. Using repeated words over become a nuisance to the reader. always check your work as you move along writing the story. It saves you a little work when the editing process begins. If you must use many characters in a story, be sure you have each and everyone fulfilling their roles completely until the end. Pick out a best-selling book and you will see what I mean. No matter how great a book is once it is published, usually something can be made better in a revised edition in the future. Never forget those past stories you may have written. You never know what you might have missed that you can rework in a future edition. Another trick that helps is to read what others write often. it keeps those creative juices flowing inside your mind. Sometimes watching a movie can trigger you to head over to the desk and write on that next story. For more information on writing, visit my site here and browse some of my Books. 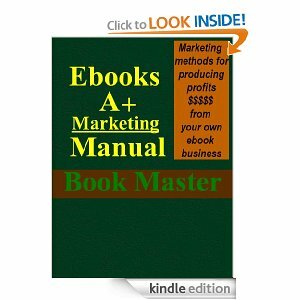 Before you start writing a new book in your market category, open Amazon.com on your computer. You’re looking for those top sellers in your category. Read the description of those books to find out what there are about. Look at the reviews or at least some of them under the books to learn what reviewers loved or hated about the books. You can believe this or not, but you will learn a great deal of information researching this. 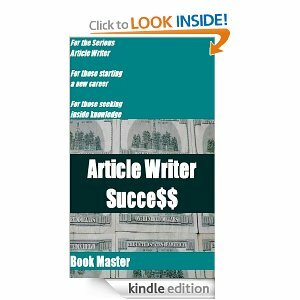 You can not only find good ideas to write your next book about, but you can improve the odds on your book being successful once you click that publish button. Why would you want to waste time doing this? The answer to that question is because it is far better to waste a little time researching what sells in your category than waste days that turn into months writing a new book that might not sell! Another point here to consider. Be sure the title of your book hasn’t already been used by another Author online. Do a search for that title on Amazon to see if someone else has used it. The last thing you want to do is have your new book online with someone else using the same title. I remember reading somewhere one day about two authors with the same book cover on different book topics but the point here is clear. Neither Author was happy knowing that the other one had a book with the same cover. Your goal in Indie publishing is to write top quality books that sell. When you keep the customer happy, the outcome usually reflects upon a positive review for your efforts. Those good reviews will help sell more books. To write effectively, you must have a clear mind and no distractions to bother you while you are in “the zone.” Sometimes it is hard to find that quality time to write because of life’s worries. Unless you are comfortable and in “the zone,” it is better to hold off on writing chapters for your book until those perfect moments come. An important key to writing a good book is picking a subject area that interests you as the author. Can one write about nursing or world history if they’re favorites is romantic fiction or thriller categories? An important way to get your creative energies going is to do a sheet of things that interest you and add sub-categories to them. It’s a great way to find a title for your book as well. 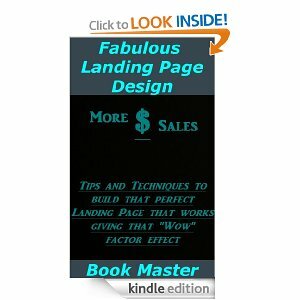 Once you have created the title of your new book, concentrate on each and every chapter going inside the front of the book. Write each chapter down on that list under your title in order so when you begin writing the actual book, you can be ready. Another point you must consider is an outline sheet of the characters in your story if your book is a fiction novel. You need to do a sheet on each character in the story so you can use or include much of this information as the story unfolds. Readers like to know whom each character is, their flaws, their positives and any other information they can find out as the story in the book moves on. Things you could include about characters are their physical traits, skills, social abilities, career levels, and family history. It helps tremendously to have an outline of your story plot before you write the book. This will give you a guide as you write along on your story and you can follow through the process. Many new Indie authors have this sense of urgency to complete books only to fail miserably wanting to know what happen? A good outline of your story should include what the story is about, what happens to the characters inside the story, where the story is located and how the story will end. It doesn’t have to be a long outline as just a couple of pages on the book story should be sufficient. Another area often overlooked is being precise as you possibly can as you write the book. The more time you spend writing the book, the least mistakes you will make in grammar and spelling. 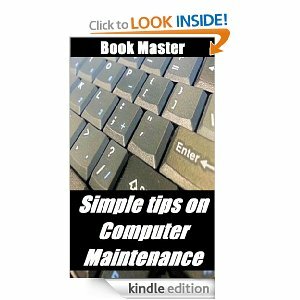 This can save you tons of time on editing and reediting the book. Sloppy mistakes while writing a book can be avoided by spending more time checking over the material you write while you are there in that moment writing. The difference between fiction and non-fiction books can be light night and day. Fiction requires proofreading and a professional editor to be sure it is correct but sometimes you could find that it might be in your best interest to edit the book yourself. An editor might change the way some of the information is written in the story to what they think is right. Books that have professional editing done to them can receive bad reviews or few sales because sometimes readers don’t realize that writing can be subjective. A sentence or sentences might be written in such an odd way because it was meant to be because it’s the language the people might use in that era. Information in the book might be presented in many different ways. It might be a good idea to include a foreword chapter in your book explaining to potential readers as to why the language was written in a certain way. Maybe the book was written with a southern flair using the words ain’t, gimmie and so on. Sometimes, I believe many books get bad reviews on grammar because the author never presented a foreword in their book explaining to readers why they used this or did that to a chapter in the story. Non-fiction books don’t have to go through an editing process as thoroughly as fiction. Usually, those books aren’t scrutinized like their counterparts. Just simple reading back through your work as you write corrects most errors as you continue along. Reading out loud to yourself will help you correct many mistakes you might miss otherwise. The simple process of slowing down will help you produce more gain in the end. What purpose do you serve to yourself by hurrying through to complete a book only to spend months of turmoil trying to correct many mistakes? Handing a mistake filled mess over to an excellent editor will cost you money. Unless you’re already making money publishing, this will place you in the red right away. If just starting out in publishing, hiring an editor is a big gamble. Few new authors sell enough books to recover the monies spent editing in the beginning. Take the advice above if you’re new. Slow down, watch for mistakes, read out loud, double check your work and screen it through a grammar editing program such as whitesmoke or grammarly to get a great quality book out of the process. The old rules in Indie publishing are changing. Someone use to could write a book fast, do a little editing, place a cheap book cover on it, promote it a little and make substantial sales. It was the same with the free five-day kindle promotion. Someone could give their works away for free having thousands of free downloads and gain many sales after the book went back to its regular sale price. Now you have to work hard advertising it to these free sites, spending many hours doing so just to receive less than a thousand free downloads. 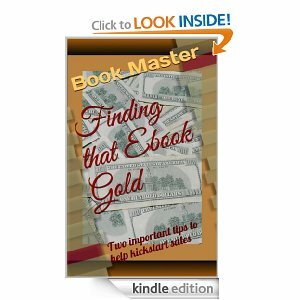 Once you have your book edited correctly, either find someone who makes great book covers or design one yourself if you are qualified. It’s not that difficult to create your own professional cover for your book. Using a photo editor like Paint shop Pro will do the job nicely. Design a couple of covers taking your time doing so and compare them side by side to see which one appeals to you the most. 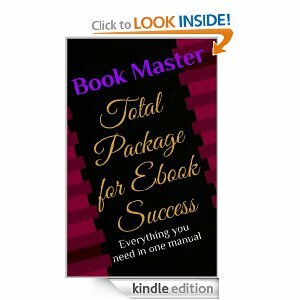 You want a book cover that stands out in the crowd that customers will notice. Quality helps sell books! You can always go back later in the game and change your book cover to another one. 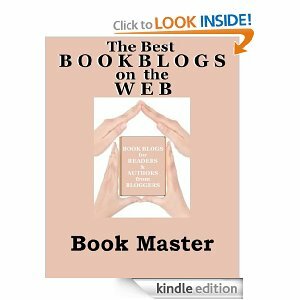 Before you upload your book to the world, make sure you include links to your blog or website. Add links to other books you have already written and include links for that reader to follow you. You might want to add a link for the readers to contact you. This is a way to advertise yourself and your books to other readers just through one book alone. The best thing about it is that it actually works. 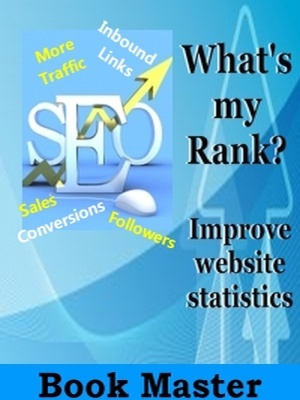 Place these links in the back of your book. You can find more great information in any of the great books I write here at my blog or going online at Amazon. I sincerely hope that everyone that sets their goals to be successful in publishing fulfill those dreams in the future.